Arianna Huffington reviews Alex Soojung-Kim Pang’s newest book. Think it’s impossible to work fewer hours and be more productive? 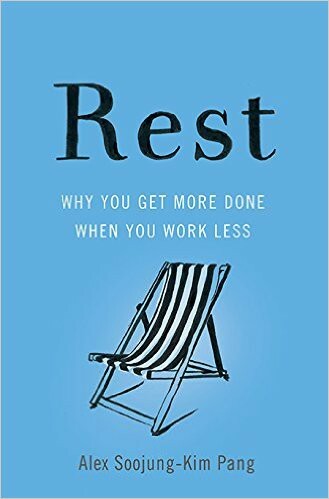 Alex Soojung-Kim Pang makes the case that more of us should be seeing the world this way in his newest book, Rest: Why You Get More Done When You Work Less.